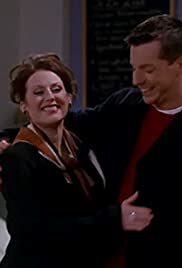 Meet Will and Grace...they're not a couple, they're a couple of best friends. 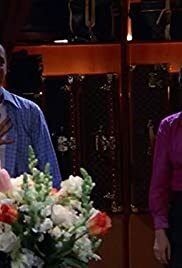 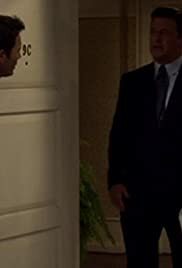 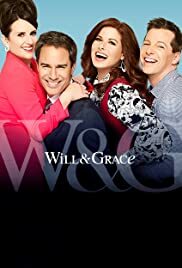 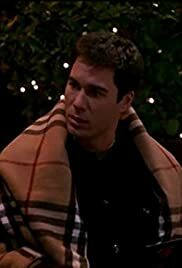 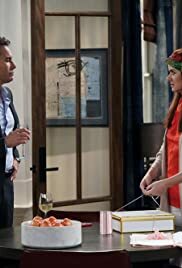 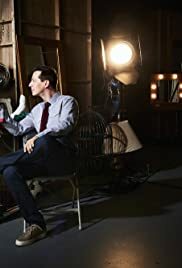 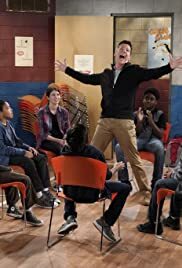 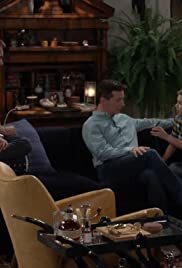 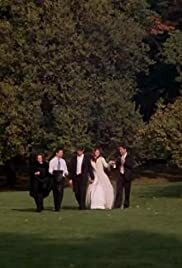 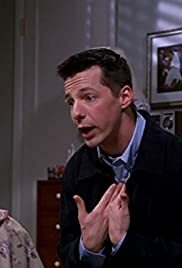 S02E04 "Will & Grace" Whose Mom Is It, Anyway? 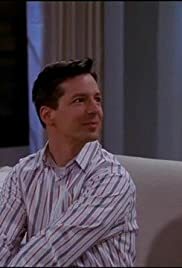 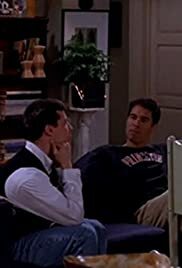 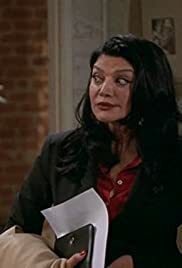 S04E13 "Will & Grace" Whoa, Nelly! 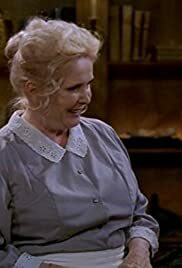 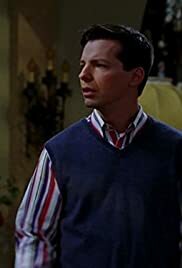 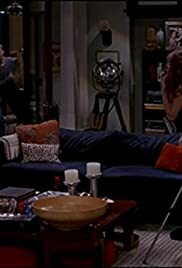 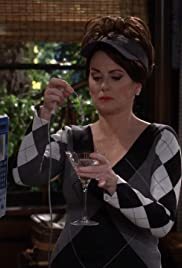 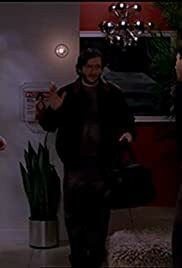 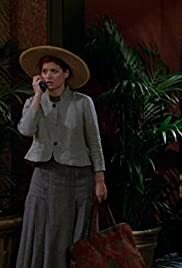 S08E22 "Will & Grace" Whatever Happened to Baby Gin?